Restorative Dentistry treatment options can conserve and improve the health and appearance of your existing teeth and, effectively, repair teeth that have defects due to tooth decay (cavities), trauma or developmental problems. 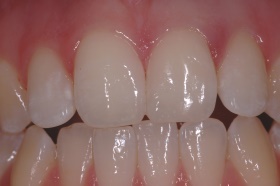 Prosthodontic procedures deal with more advanced restoration treatment requirements and also the management of the replacement of missing teeth, or teeth that are about to be lost. 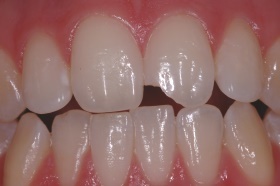 When the tooth is too damaged, worn or misshapen to be simply repaired, its restoration is frequently accomplished using the remaining tooth structure as a support, or stump, to receive a cap, crown or veneer.